A recent report by the Environmental Protection Agency has found that the experimental demolition at an apartment complex in 2007 in Texas may have exposed the public to asbestos. This was the fear many had in Massachusetts during the summer when a tornado blew through Springfield and Western Massachusetts, downing buildings and injuring and killing several people. With those buildings demolished, it is possible that many people — the general public, police and fire responders and others — could have been exposed to asbestos in Massachusetts. Our Boston mesothelioma lawyers wrote in August that officials were concerned that the many older or historic buildings that collapsed may have been made with asbestos, leading it to be spread throughout the atmosphere after the tornadoes. In Fort Worth, Texas, the EPA approved an experimental method of destroying a building and a new report states that the method may have exposed many to asbestos in that area. 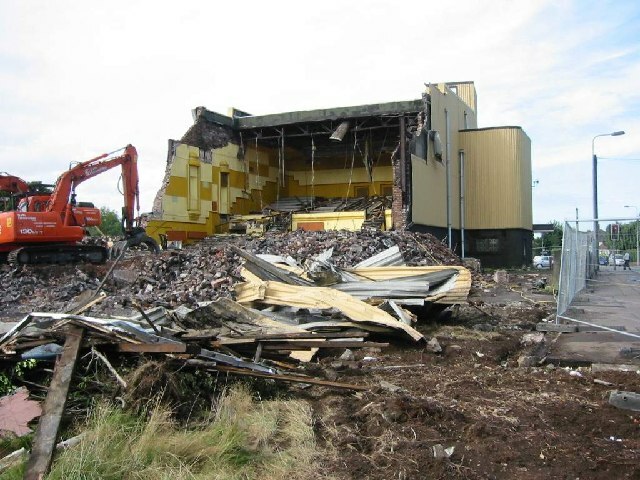 The “wet” method of demolition is a tactic in which crews coat walls and ceilings with a soapy or foamy water during the demolition to try to keep the amount of asbestos from going airborne down. Fort Worth was the first urban area to test this method. This report was an initial finding and a full report on the demolition and method is forthcoming. City officials are waiting on that report before determining how great the risk may have been to its citizens. Some advocacy groups have urged the EPA to stop its alternative methods of demolition of buildings, but the government agency continues to test different methods, aside from its standard approved designs, to take down buildings with asbestos. The report of the 2007 demolition also states that some workers were on site without proper safety and protection equipment, a possible violation of OSHA standards. Video footage showed pedestrians nearby who may have been exposed to harmful carcinogens that were inside the building. The federal government requires that crews remove asbestos before demolition in order to prevent it from getting into the environment. Our Boston mesothelioma lawyers have documented in recent months how some Massachusetts contractors have been fined for improperly removing asbestos from schools. It is a hazard not only to workers, but also to neighbors. This is the most common modern-day cause of asbestos exposure. Since buildings are no longer constructed with asbestos, the way most people today are exposed are when they dwell in or do work on old buildings or if those buildings are torn down in an unsafe manner. This is why contractors must take additional precautions when working on these historic buildings in New England.